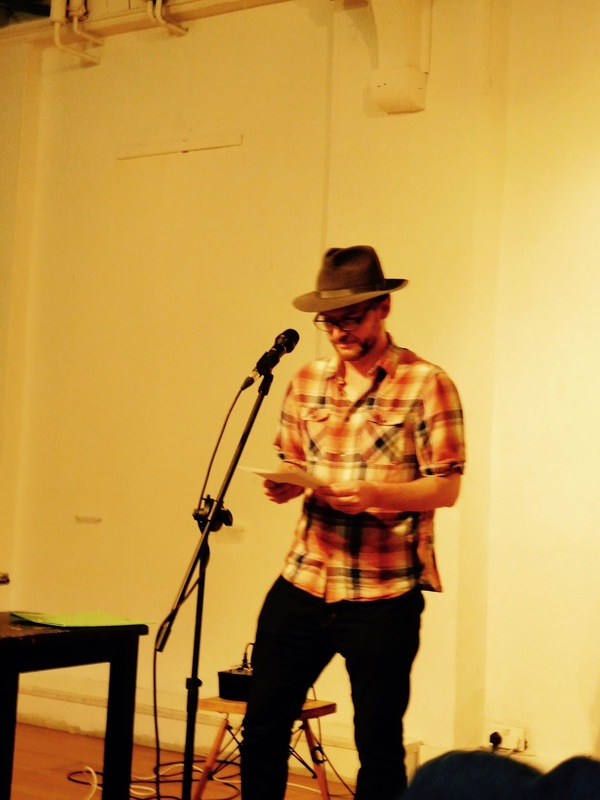 Part of the reading from last night at Xing the Line. Poems and stories from ongoing manuscript The Green Monk. Influenced by Mormonism, Lydia Davis, Ivor Cutler, James Tate, and others. Xing the Line Farewell Reading Part Two from JJMars on Vimeo.